I am pleased to announce that Dig is an Official Selection of the 2012 Beverly Hills Film Festival. 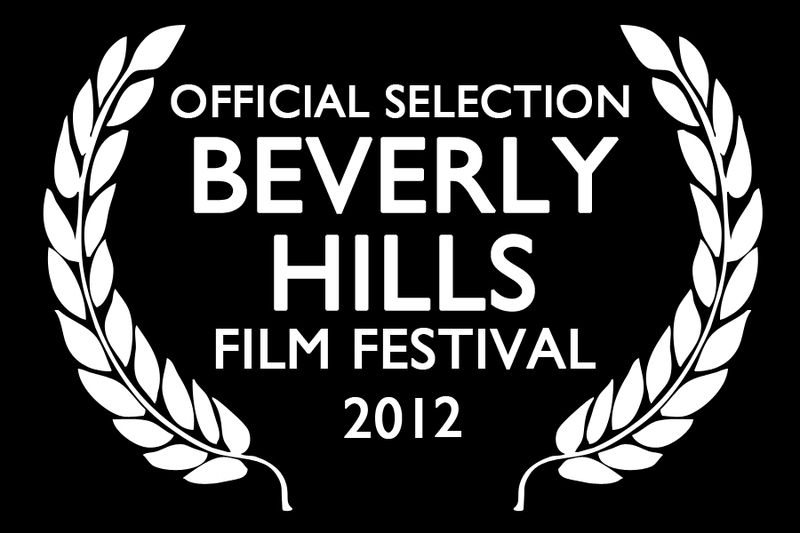 The festival, which takes place in Beverly Hills, CA will run from April 25th - 29th. Dig will be screening at the Beverly Hills Film Festival on Thursday, April 26 @ 9:45pm as part of Screening Block 4 at the Clarity Theater. Here is the info on tickets. Individual tickets are $12. Congrats to everyone involved with the film! Entering another successful year, the Beverly Hills Film Festival (BHFF) is an international competition dedicated to showcasing the art and talent of emerging filmmakers in the city globally recognized as the headquarters for VIPs to the motion picture industry. Dedicated to independent filmmakers, the BHFF creates a wonderful screening environment allowing participants to feature their films in the highest quality venues available to consumers around the world. Professionals and industry tastemakers representing all facets of the movie industry have been spotted attending year after year. Designed to bridge the world of premiere independent cinema with the renowned city of Beverly Hills, the BHFF welcomes over 20,000 attendees annually who congregate for 5 days of screenings, poolside celebrity panels, special events, seminars, VIP after parties and deal making. On the fifth and final night of the Festival, the jury (usually made up of professionals from all over the globe) presents it awards in every category usually found in top notch festivals. They honor the finest in cinematic achievement in filmmaking displayed during the competition at an exclusive and heartfelt black-tie Gala Awards held at the Four Seasons Beverly Wilshire Hotel each year.